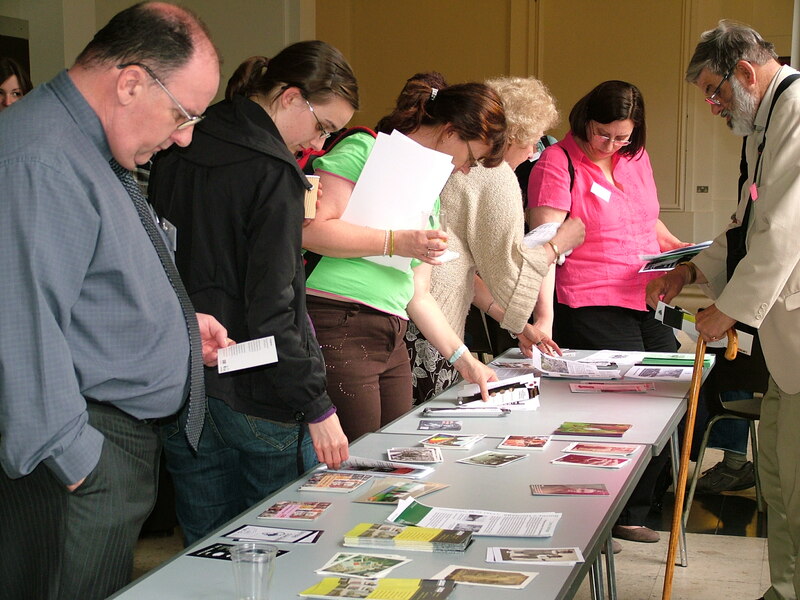 The Community Archives & Heritage Group (CAHG) will be holding its national conference for and about community archives on Wednesday 16 June 2010. The theme this year is our audio-visual community heritage and will explore issues such as managing oral history projects, sustaining digital archives and using oral and visual archives to engage communities. 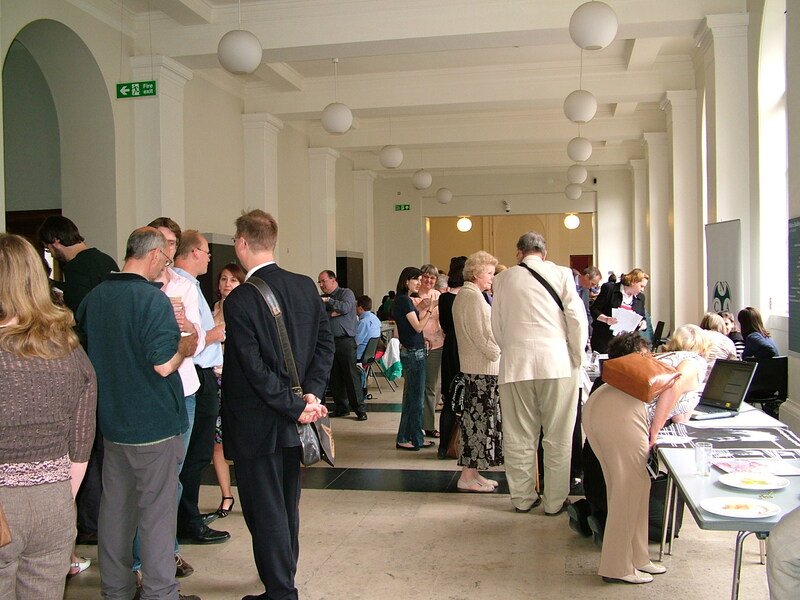 The conference is aimed at anyone with an interest in community archives, from professional archivists, librarians, curators and heritage workers to small independent community groups. The conference will again be co-hosted with University College London, Department of Information Studies and is free to attend.